Here is the perfect way to save money when you or your family members get sick. Over the counter cold cough medications are very costly and contain some ingredients you may not want to give to your loved ones. 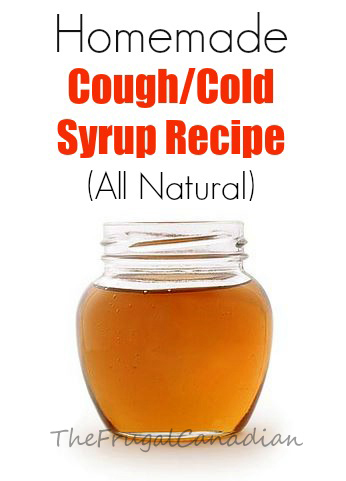 You only need 3 ingredients and you can make this simple homemade cough cold syrup in no time at all. It is great to give to kids but be sure you don’t give it to anyone under the age of 3. Combine the ginger and lemon juice in pan, simmer over very low heat for 15 minutes. Take off heat and strain out ginger. Store in a pour-able container with lid. Use 1 tsp for children 2 hours as needed – ages 3 and older only!